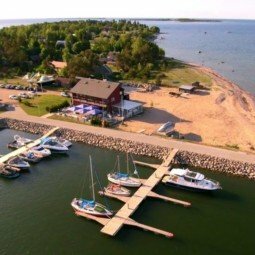 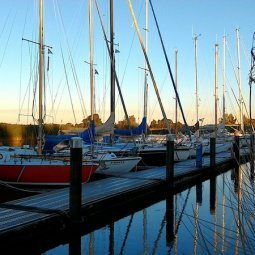 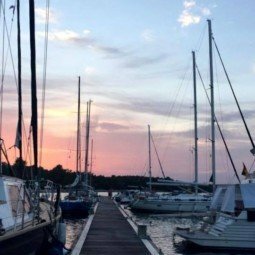 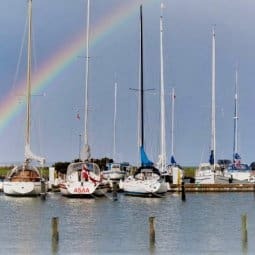 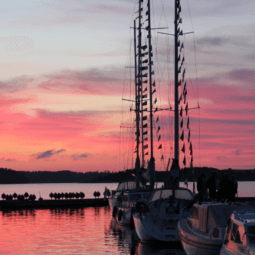 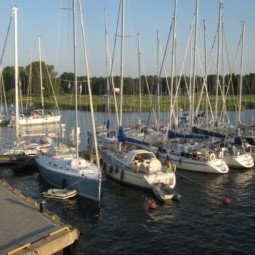 Explore the marinas below to find your next best sailing destination. 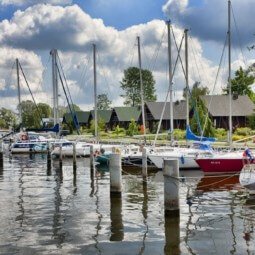 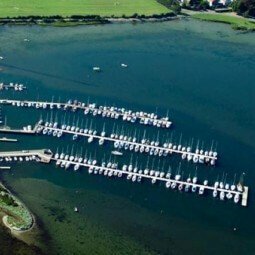 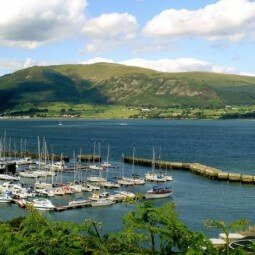 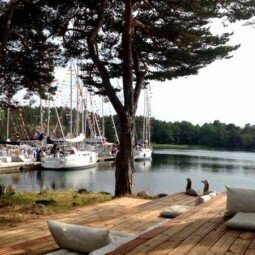 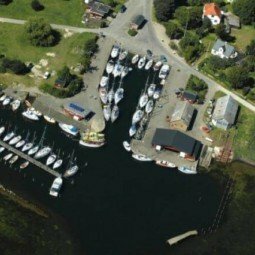 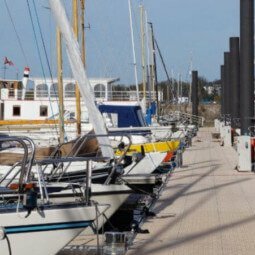 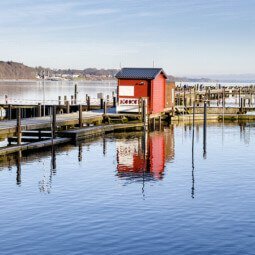 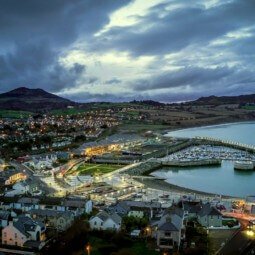 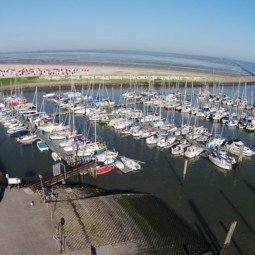 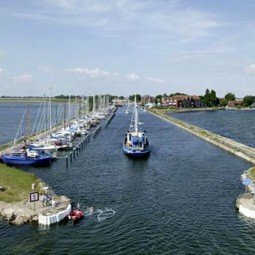 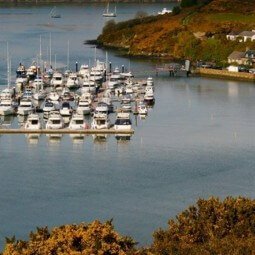 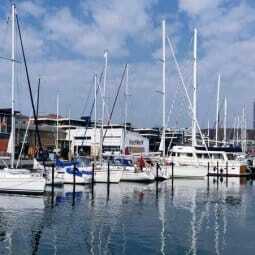 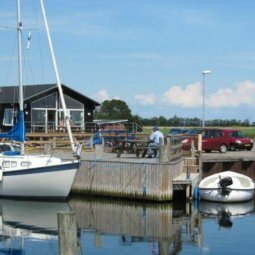 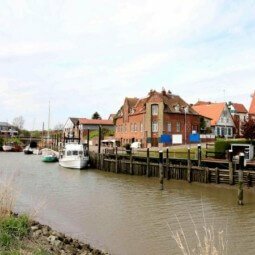 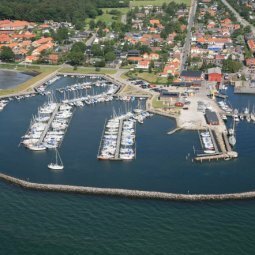 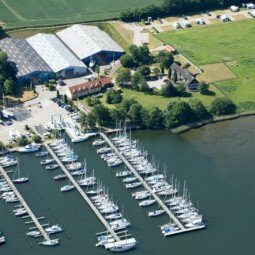 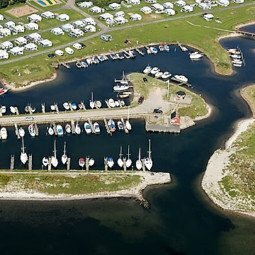 In these marinas you can book a slip, berth or mooring in advance and/or pay for it once you dock with HarbaApp. 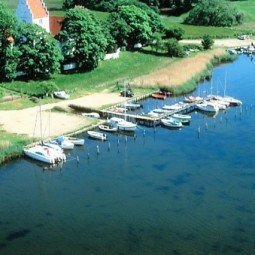 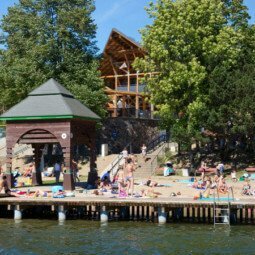 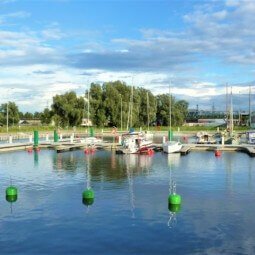 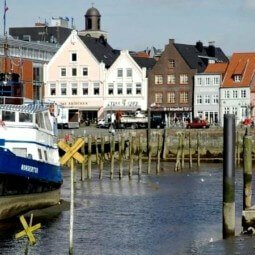 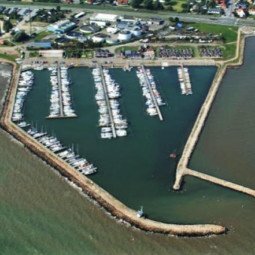 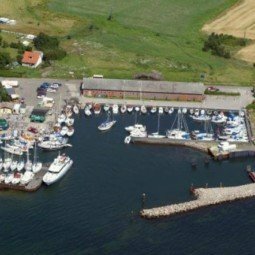 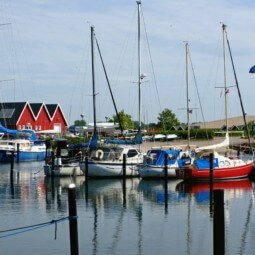 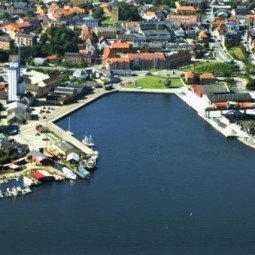 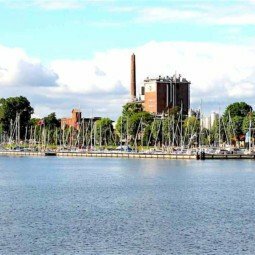 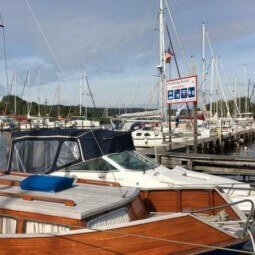 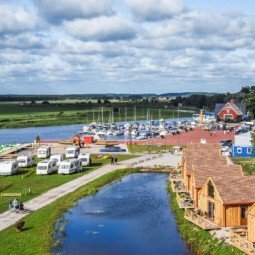 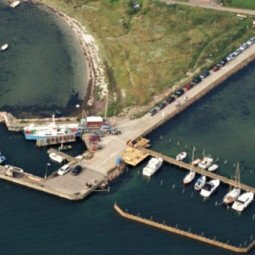 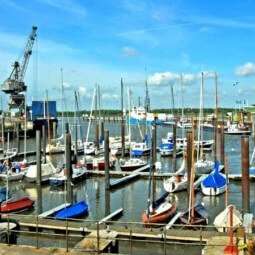 Hafen der Seglervereinigung Pinnau e.V.